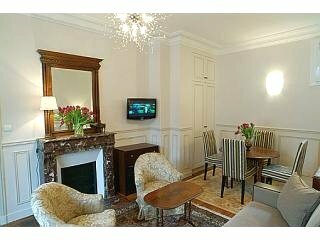 I stayed at Hotel La Louisiane with my daughter and thought this Paris budget hotel was a good value for the price. It's in the middle of the Quartier Latin just off Bld St Germain. Join in and write your own page! It's easy to do. How? Simply click here to return to Paris Budget Hotel Reviews.